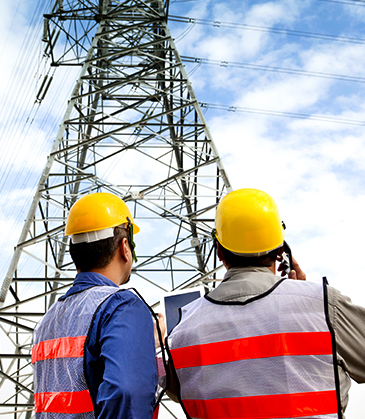 As the name J&J Infrastructure implies, we are experts in developing innovative solutions for network planning. Meeting future needs, we are constantly challenging ourselves to develop network solutions that can adapt to the rising demands expected from the telecommunication industry. Based off our business requirements gathering we will design and plan an infrastructure for an Outside Plant Network (OSP) or In-Building (IB) network project. With a seasoned team, we provide tailor made solutions to suit your business needs. We pride ourselves in providing meticulous reports, and work in compliance to national standards of specifications. Our schematic design will include details for the entire infrastructure, route of cable pathways, location of telecommunication service room, backbone route, distribution point layout, and the size of cables.